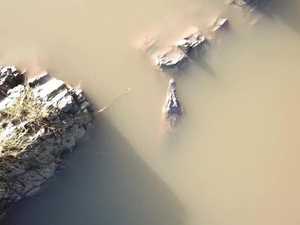 Department of Environment and Science officers setting traps in the Fitzroy River to catch a 3m crocodile that has been reported. 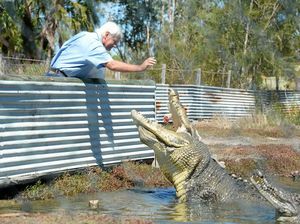 Environment A wildlife officer is notified when a crocodile enters the trap or the traps are tampered with by other wildlife or people. 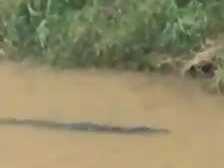 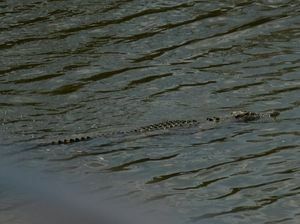 Offbeat Authorities are searching for the crocodile, as well as others reported in the area.